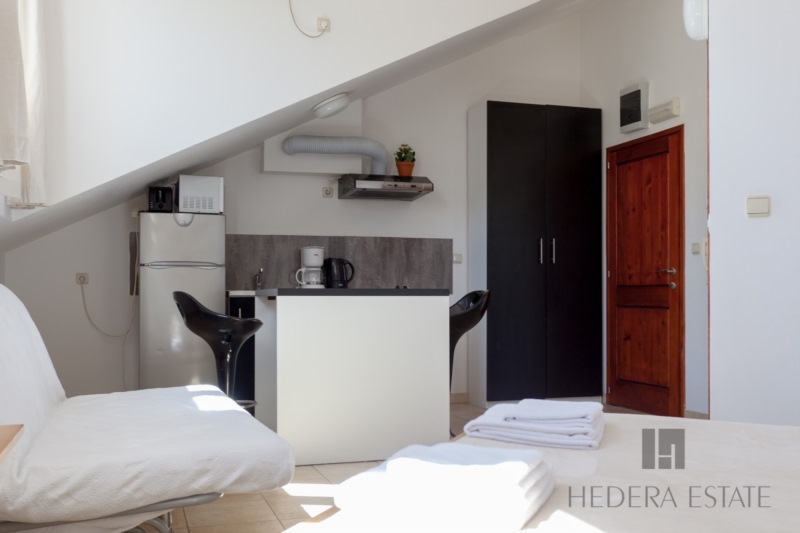 Located within 10 minutes walking distance from historical Old Town Dubrovnik, this lovely studio apartment offers value for money. Furnished in minimalist style, the property is ideal for those who seek to be near the city centre but at the same time enjoy a more quiet and tranquil environment. 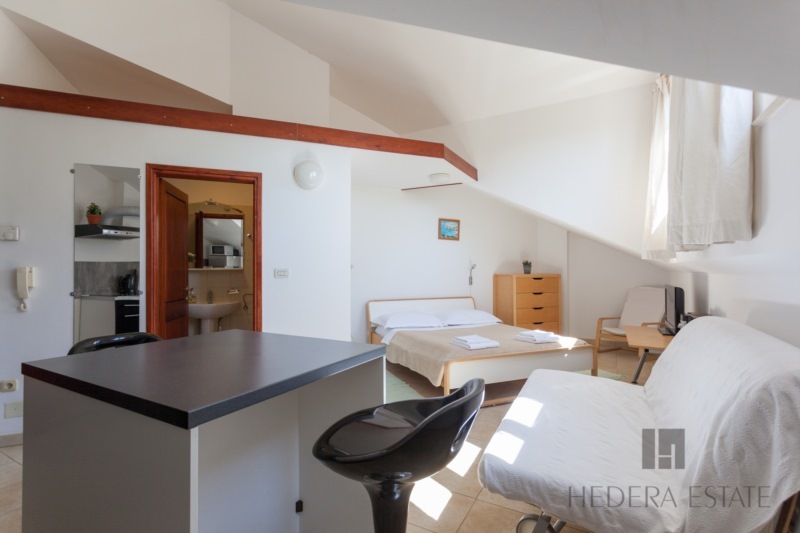 The studio is a 30 m2 apartment featuring a double bedroom, bathroom with shower, living/ dining / kitchen area. A double sofa bed in the living room can accommodate one additional adult or two children. 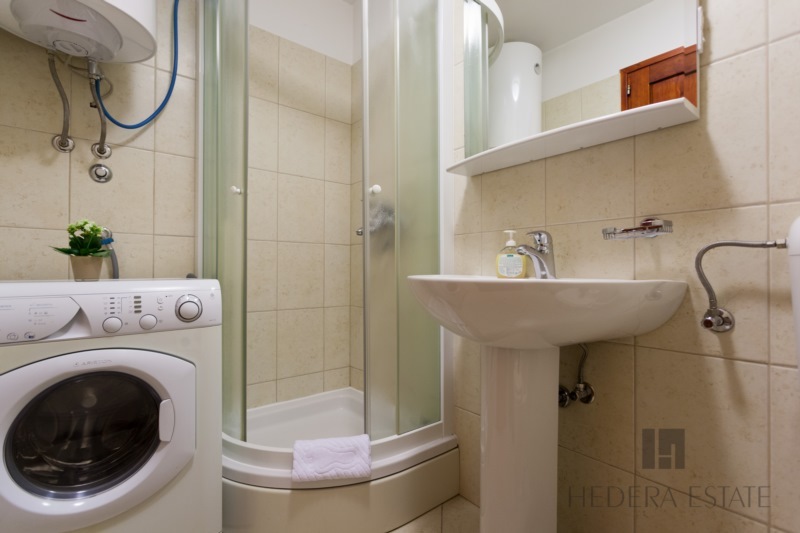 There is a well equipped kitchenette with microwave, oven, fridge, kettle, toaster, and coffee machine. Parking is available on request at the price of 15 EUR per day. Amenities include A/C, free WI-FI, heated floors, SAT TV, DVD, Hi-Fi, kitchenette, washing machine, hair dryer, iron. The apartment is located in residential part of Pile-Kono area, just 7-10 minutes walk from Old Town and from the nearest beach. Supermarkets, ATM and bakery are only 50 meters away. There is a short staircase in the building (22 steps) that leads up to the apartment, which is located on the second floor. 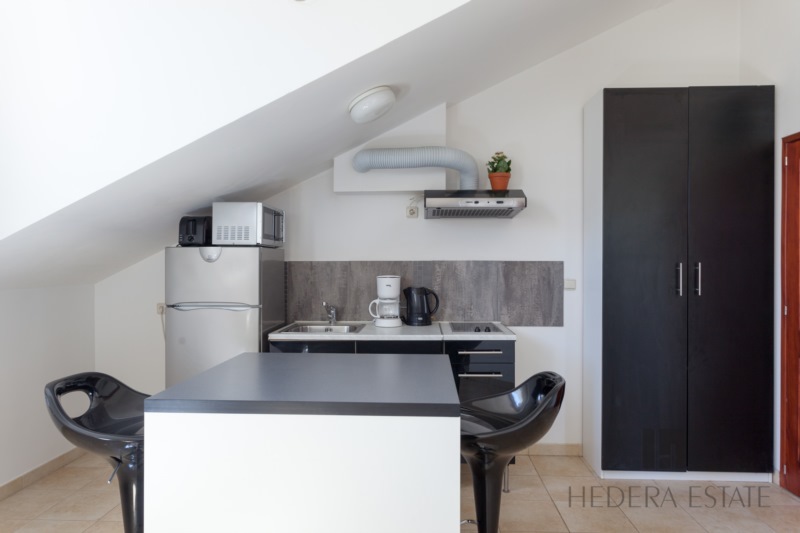 It can be combined with apartment Hedera A1, located in the same building, next door. 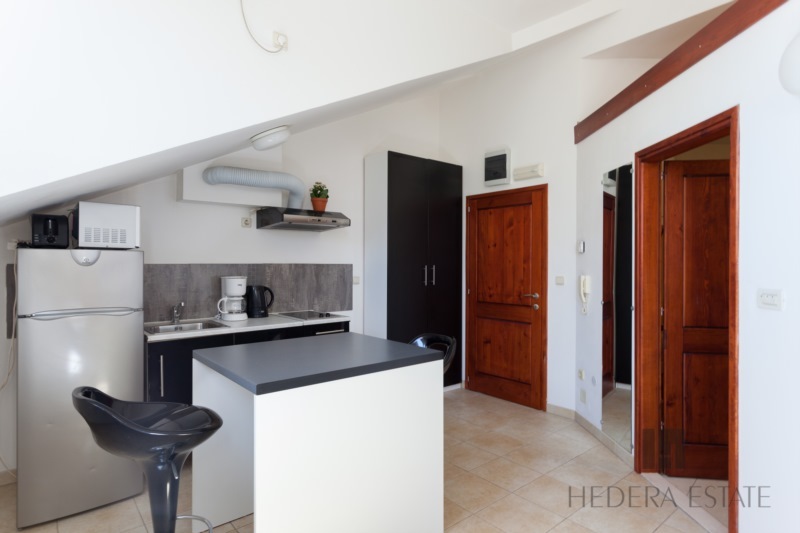 It can also be combined with Villa Hedera, a neighboring property 50 meters away and Hedera A26 - around 150 meters away. Combination of all these properties sleeps up to 23 guests. 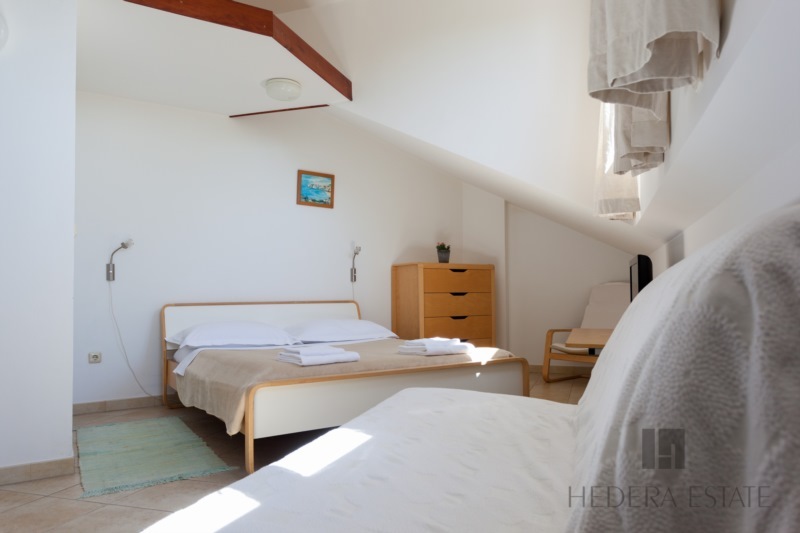 Hedera Studio 1 sleeps 2 (+1*) guests. Extra guest costs 10 Euro per night. NOTE: Parking is available on request at the price of 15 EUR per day. 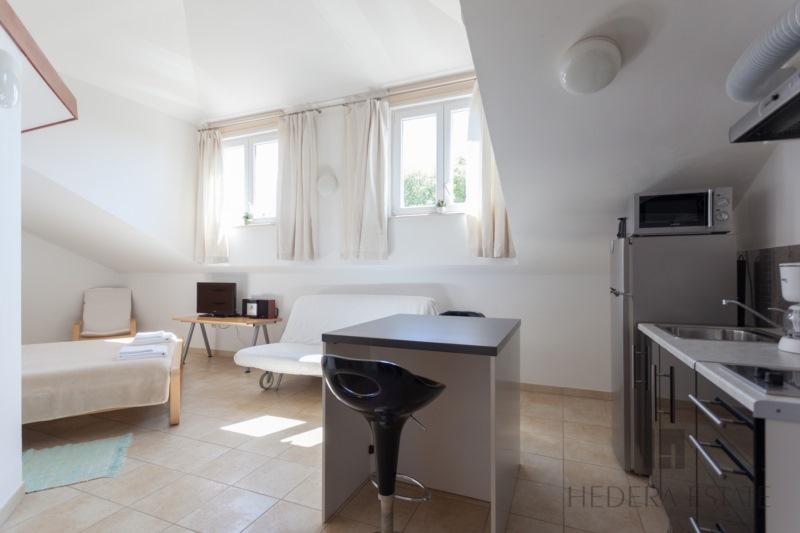 Located within 10 minutes walking distance from historical Old Town Dubrovnik, this lovely studio apartment offers value for money. 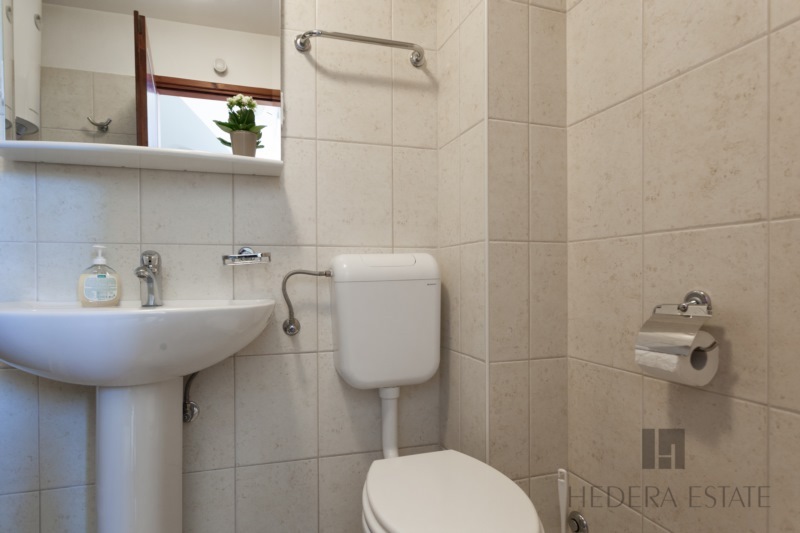 Furnished in minimalist style, the property is ideal for those who seek to be near the city centre but at the same time enjoy a more quiet and tranquil environment. Read more... .
Really professionally run service. We arrived at (very trendy) reception where friendly faces held our bags until it was time to check in and someone drove us to the property. 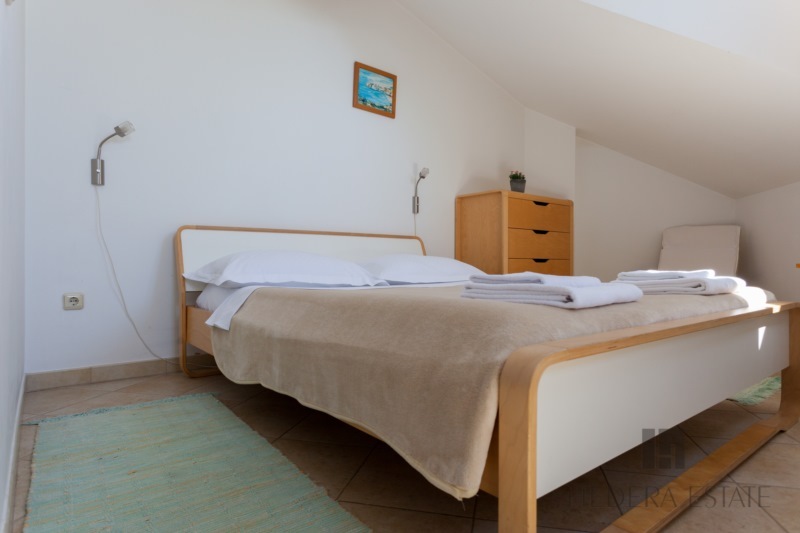 The apartment is located very close to the old town with a shop nearby for essentials. Communication was fab, couldn’t commend the responses to queries more it was really good. There are a fair few steps to get up to the apartment as it is at the top end of he old town but that is just the topography of Dubrovnik and I wouldn’t say it bothered us in the slightest- location was great. We enjoyed our stay!